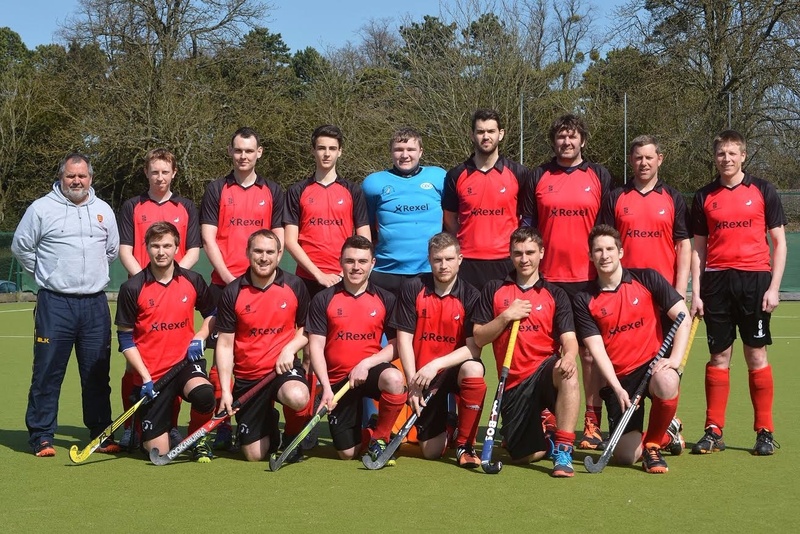 The men’s 1XI suffered their first defeat of the season going down 3-2 to lowly Reading. Aylesbury once again started the game slowly and were under pressure with goalkeeper Tom Blowfield making a number of key saves. Aylesbury did take the lead through a Chris Macintyre strike but the lead was short lived and Reading scored 3 quick-fire goals. Aylesbury did pull a goal back through Andrew Seimann but they were unable to score an equaliser. Despite the loss, Aylesbury are still 5 points clear at the top of the table. On Saturday, Aylesbury travel to local rivals Wycombe hoping to get back to winning ways.